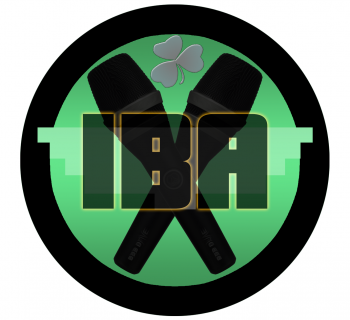 Beatbox Jam this Saturday in Dublin's City Centre. All welcome. Small contribution to room fees required. The room is booked in the Studios from 3pm to 6pm and we are scheduled to go jam out and busk in Temple Bar afterwards. See y'all there!